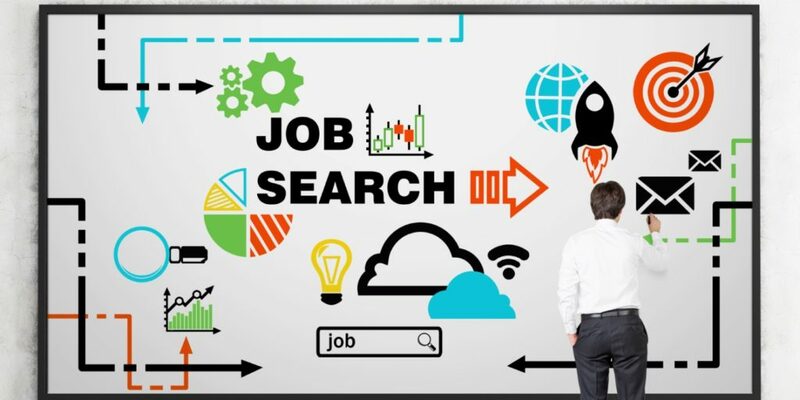 Today’s competitive pharmaceutical job market has been posing higher obstacles for Life Sciences students to transition from the academic world to the industry. Usually, the traditional syllabi from Life Science Schools do not fully address the development of competencies required by the industrial and managerial environment. 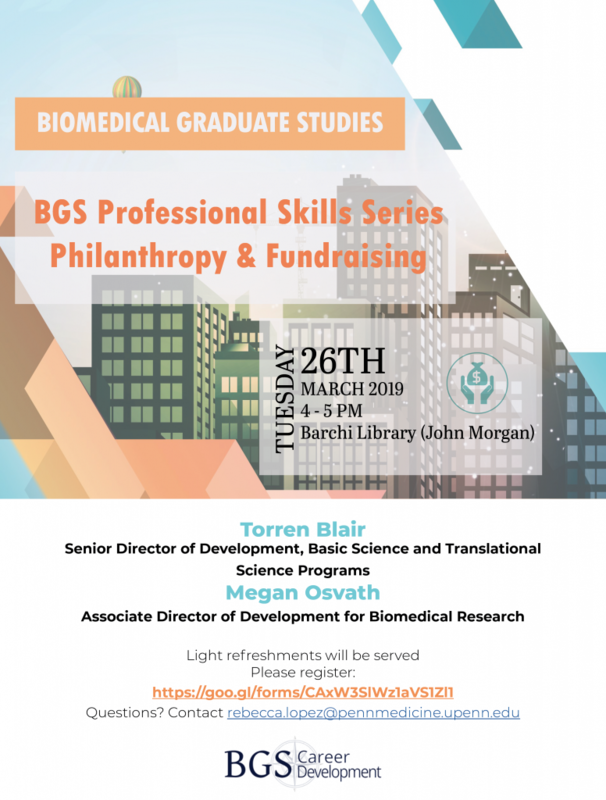 This presentation will provide the angle of the industry of the skills and competencies required to succeed in pharma careers as well as the best practices during job search, networking, interviewing and negotiating a job offer. Alesandro is currently Head of Procurement Americas at Novartis. Prior to this role, he was in several leadership positions in R&D, Project Management, External Supply Operations, Quality Assurance and Manufacturing in Latin America, Europe and USA. Alesandro graduated in Pharmacy from the Minas Gerais University in Brazil, received his Ph.D. from the University of Tuebingen in Germany and his Double-Degree MBA in International Management from the Berlin School of Economics in Germany and Anglia Ruskin University Cambridge in England.